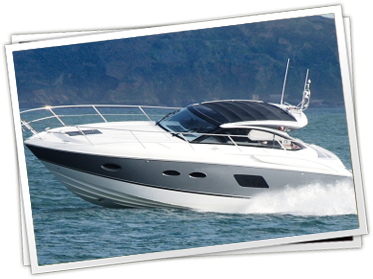 Our aim is to help you locate a quality new or used boat. Global Yacht Brokers are based on the premiere South Coast of the United Kingdom with over 35 Years of consolidated Brokerage experience covering all aspects within the Marine trade. Our extensive knowledge of both the purchase and sale of quality new and used boats provides our clients with confidence and assurance. Contact us for a first class services.